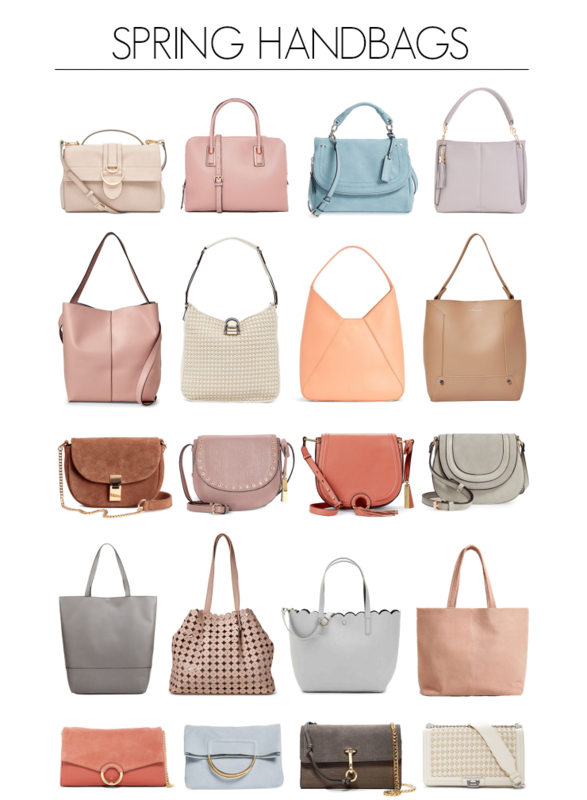 One of the requests I’ve received over and over again for the past couple of weeks is a post on affordable handbags for spring. 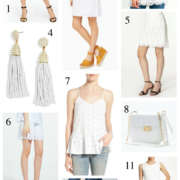 So I did a little digging & found the best styles in various colors & shapes for the season – all under $100! If you’re looking for a designer bag for less, I’ve found the best place to locate these is at discount stores like DSW, Nordstrom Rack, T.J. Maxx, Last Call or Saks Off 5th. Several of you have mentioned that you don’t mind spending a little more for a real leather handbag, so I’ve included some of those below (along with many vegan options too).